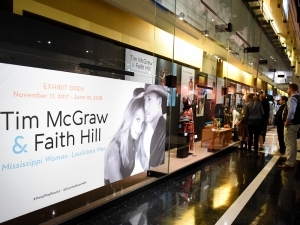 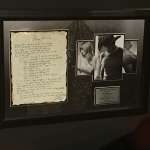 Tim McGraw and Faith Hill have been country music’s power couple for more than 20 years, and now the darling duo will be the subject of a new exhibit at the Country Music Hall of Fame titled Tim McGraw & Faith Hill: Mississippi Woman, Louisiana Man. 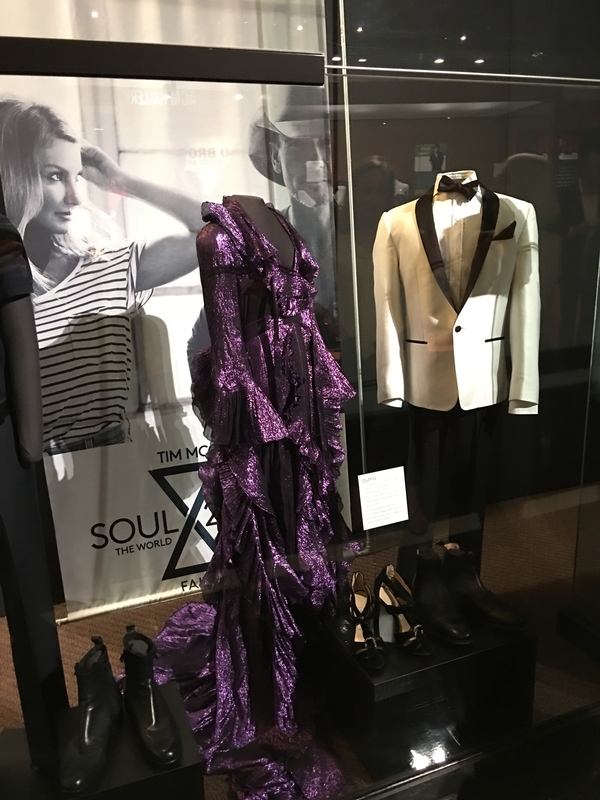 With industry insiders and press, Tim and Faith walked through their new exhibit for the first time on Nov. 15. 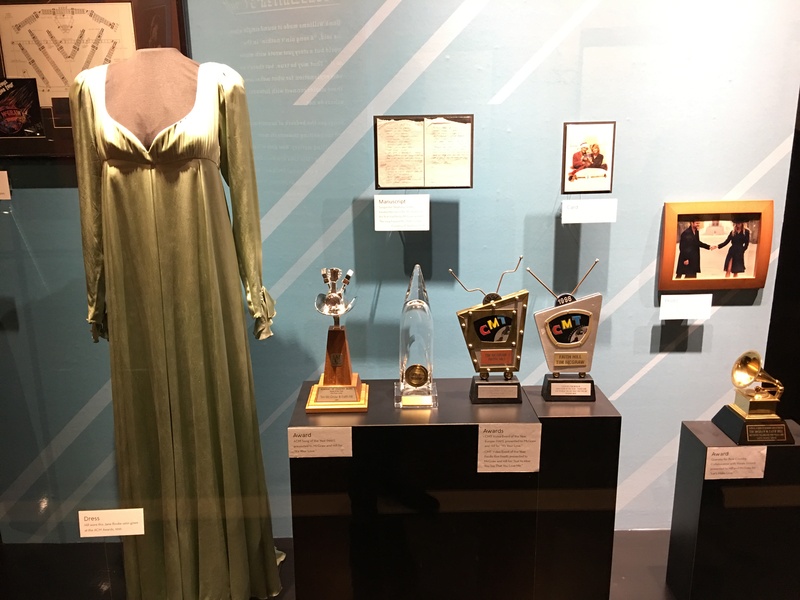 The career-spanning exhibition officially opens on Nov. 17 and runs through June 10, 2018. 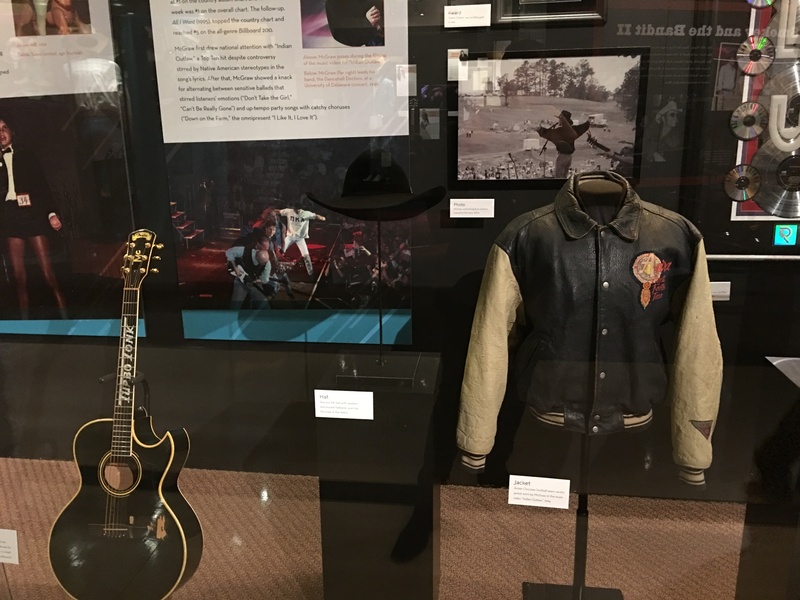 ”We are honored to be included in the halls of this historic museum, among the names and faces of so many of our friends and musical heroes. 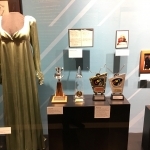 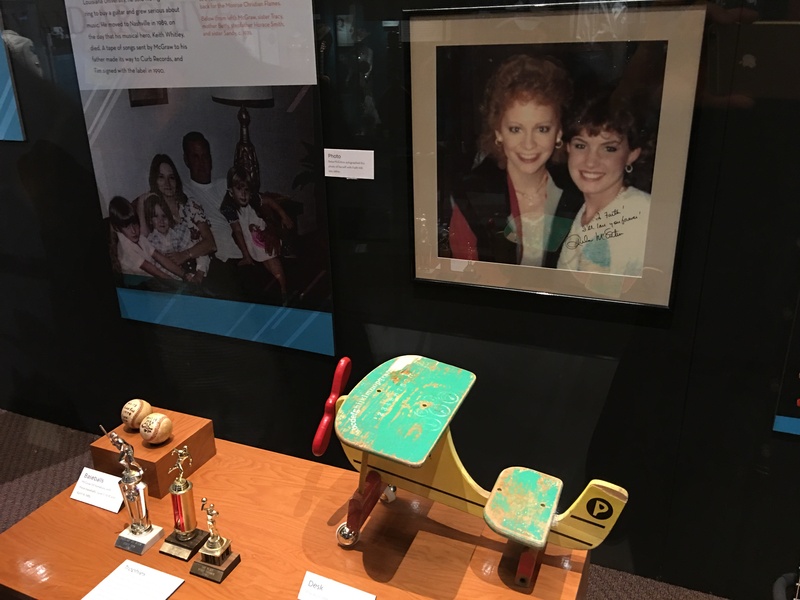 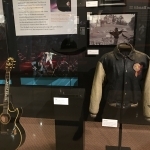 This is a moment that dreams are made of, and we are so appreciative to the Country Music Hall of Fame and Museum for all of the hard work and care that has gone into the exhibit,” said Tim and Faith. 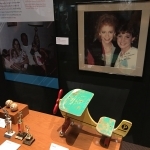 Playskool airplane-shaped desk used by Faith as a child. 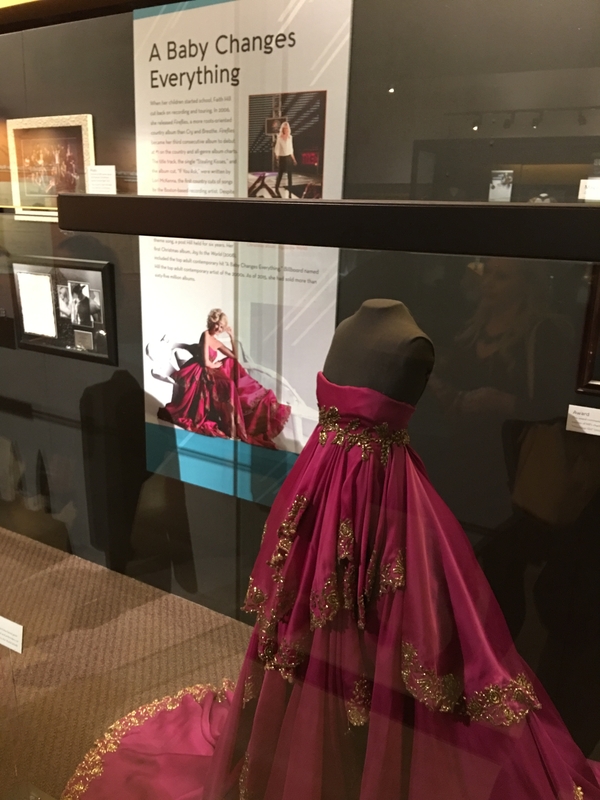 Ivory-colored Heidi Weisel gown with short train, worn by Faith at her wedding to Tim in 1996.